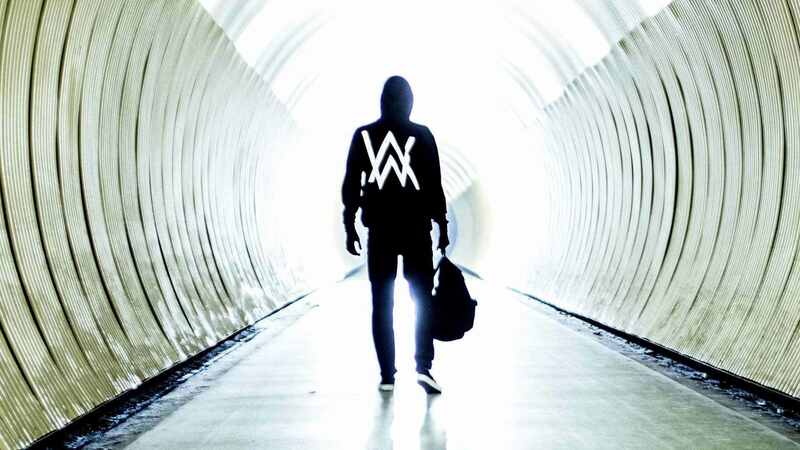 "Faded" is a 2015 electronic ballad by British-born Norwegian EDM artist Alan Walker, released on 3 December 2015. The song has become a massive success in 2016, peaking in the top ten in most of the countries it charted in, and reached the summit in more than ten. Walker debuted a live performance of "Faded" with vocalist Iselin Solheim and string support on 1 March 2016 at X Games Oslo 2016. The performance was aired live on Norwegian television. The song is a revamped version of his past track "Fade", which was released onNoCopyrightSounds in 2014, and had amassed over 40 million views on YouTube (over 105 million views as of May 2016). While the structure and melody are almost identical, "Faded" is noticeably different for its piano intro; with vocals by Iselin Solheim and better mixing and mastering. The song is set in common time and has a tempo of 90 beats per minute. Having thechord progression of Ebm–B–Gb–Db, the song is written in the key of Eb minor. Iselin Solheim's vocal range spans from Db4 toEb5.